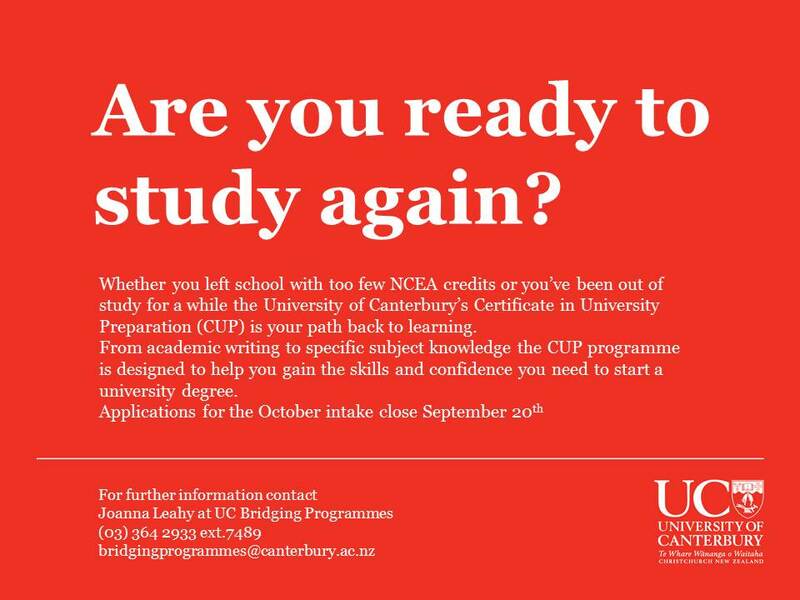 Are you ready to study again? University of Canterbury Bridging Programmes staff have always had their work cut out for them but life got a little easier today with the arrival of Dr. Sheldon Cooper and his colleagues from Caltech. and when they’re not bickering about who’s best at their own research you‘ll be able to catch up with them in Room KE02.